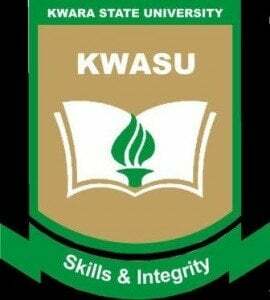 LATEST UPDATE: KWASU Post UTME Screening Dates & Requirements. Kwara State University (KWASU) is now selling its pre-admission screening exercise form for the 2018/2019 academic session. KWASU post UTME screening form is Five Thousand Naira (N 5,000.00) only (i.e. Three Thousand Naira (N 3,000,00) as screening fees and Two Thousand Naira (N 2,000.00) as administrative charges. Deadline for KWASU pre-admission application is 16th May, 2018.